"Go into business with an open mind. Know you can have a very good business idea, but be prepared that sometimes the environment will not allow you to achieve it. Be flexible. Think out of the box. Think about ways to diversify. Think of ways to be profitable at all times. Once you are in business it does come down to profitability. It doesn't help to be so passionate about something that is not bringing in money for you. You should be able to realize profits. If you can’t make money from the initial idea, then alter it to help keep you afloat." - Sibongile Sambo is a pioneering woman of South African aviation. 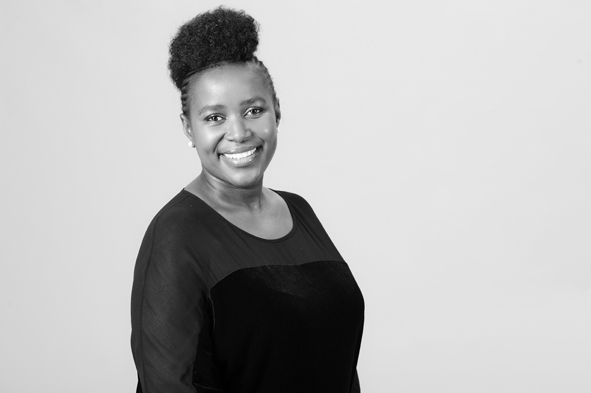 She is founder and Chief Executive Officer of SRS Aviation Ltd., the first 100 percent black, female-owned aviation services company in South Africa. Launched in 2004, SRS is an integrated provider of private aviation services offering South African and international clients professional and personalized flight options including VIP Charter, tourist charter and helicopter services, to destinations around the world. Today, the company also provides maintenance, sales and fleet management services to private jet owners. Read Sibongile's full LoA profile here.